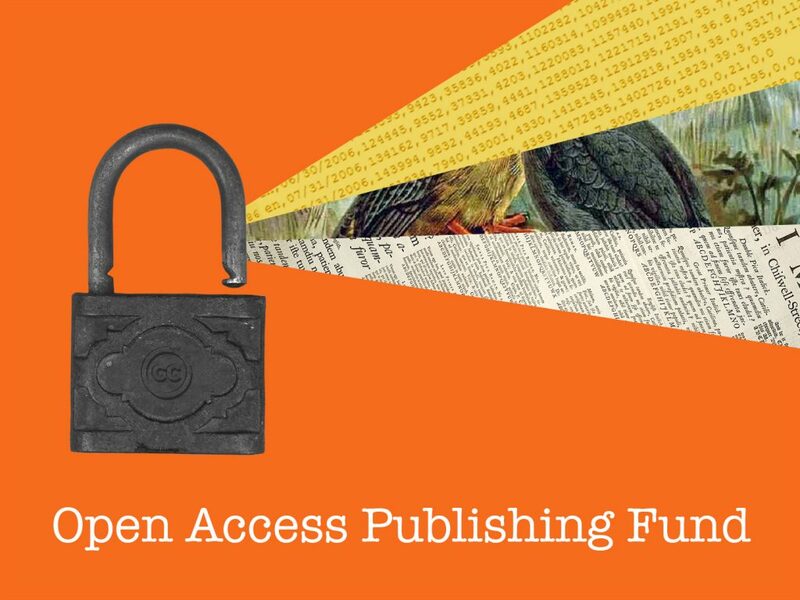 We are excited to announce that the Libraries will continue our Open Access Publishing Fund in 2018-2019. The fund is open to all current Temple faculty members. Current postdoctoral fellows, residents, and graduate students may also apply, as long as there is at least one faculty member listed as a co-author on the article. Authors with a journal article that has been accepted or is under consideration by an open access publisher are encouraged to apply. Authors simply fill out a brief application with their information, a copy of the article, and a copy of the journal acceptance letter (if available). Funds will be available on a first come, first served basis. The Libraries will aim to make a final decision regarding the application within two weeks’ time. If the request is approved, Libraries will transfer funds to authors’ research fund or departmental account. The Libraries cannot reimburse authors or pay publishers directly. Applicants must be a current Temple University faculty member OR a current postdoctoral fellow/resident/graduate student with a faculty member listed as a co-author. Applicants with external grant funding that could cover, either in whole or in part, the cost of any publication and processing fees are ineligible. Applicants must agree to deposit a copy of their publication in our Digital Library, or any future library repository. The publication must take the form of a peer-reviewed journal article. Many subscription journals now offer an open access option in which authors can chose to pay a fee to make their article open access. These publications are sometimes called “hybrid” open access journals. Articles in “hybrid” journals are not supported. The journal must be listed in the Directory of Open Access Journals (DOAJ). The DOAJ is a community-curated online directory that indexes high quality, open access, peer-reviewed journals. The publisher must be a member of the Open Access Scholarly Publishing Association (OASPA), or clearly follow the membership criteria of the organization. Because the Libraries already cover 50% of the APC for BioMed Central journals, these journals are not eligible. Each applicant may request up to $1,500 total per fiscal year. This amount may be split across multiple applications so long as funds are available. For articles with multiple Temple authors, the per article payment is capped at $3,000. Funding will cover publication and processing fees only. Funds may not be used for reprints, color illustration fees, non-open access page charges, permissions fees, web hosting for self-archiving, or other expenses not directly related to open access fees. For applicants who have not yet submitted for publication, requests will be conditionally approved awaiting official acceptance by the publisher. All conditional approvals will expire six months after notification. Applicants must provide a copy of the acceptance letter before the invoice is processed. Fees are pro-rated for multi-authored articles. Co-authors from outside of Temple are not supported. If an article includes non-Temple authors, the APC will be divided equally among all authors and then the Temple authors’ portion will be funded. For example, if the APC is $2000, and there are four authors, two of whom are from Temple, the authors can apply for $1000 from the fund ($500 each). Authors who receive support must include the following statement in their acknowledgements: Publication of this article was funded in part by the Temple University Libraries Open Access Publishing Fund. Download a copy of the application form here. Questions? Contact Mary Rose Muccie (maryrose.muccie@temple.edu) or Annie Johnson (annie.johnson@temple.edu). Note: The image above, “Open Access Publishing Fund,” is a derivative of “Open Access at CC” by Amy Collier for Creative Commons, and is used under CC BY 4.0. “Open Access Publishing Fund” is licensed under CC BY 4.0 by Annie Johnson. Photo by Tim Mossholder on Unsplash. We are pleased to announce the 2017-2018 recipients of the Open Access Publishing Fund. Congrats to all! 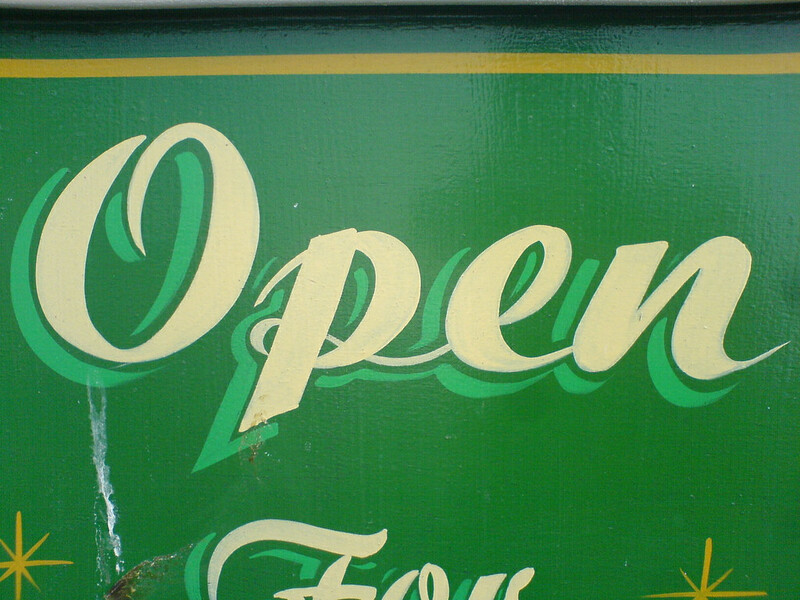 “Open” by Russell Davies is licensed under CC BY-NC 2.0. We are excited to announce that the Libraries will continue our Open Access Publishing Fund for 2017-2018. The fund is open to all current Temple faculty members. Current postdoctoral fellows and graduate students may also apply, as long as there is at least one faculty member listed as a co-author on the article. The Libraries’ goal in starting an Open Access Publishing Fund is to promote new forms of scholarly communication. There are a rising number of high-quality open access publishers (see publication eligibility below for more information) whose business model depends on the fees they collect from authors (often referred to as article processing charges, or APCs). Authors are increasingly interested in making their work available open access, as it helps them reach new and wider audiences. However, the costs involved can be a deterrent. We hope this Fund will help remove this financial barrier, encouraging authors to experiment with new and innovative publishing models. Over fifty universities across the country currently maintain some kind of Open Access Publishing Fund. Applicants must be a current Temple University faculty member OR a current postdoctoral fellow/graduate student with a faculty member listed as a co-author. Applicants must agree to deposit a copy of their publication in our Digital Library. 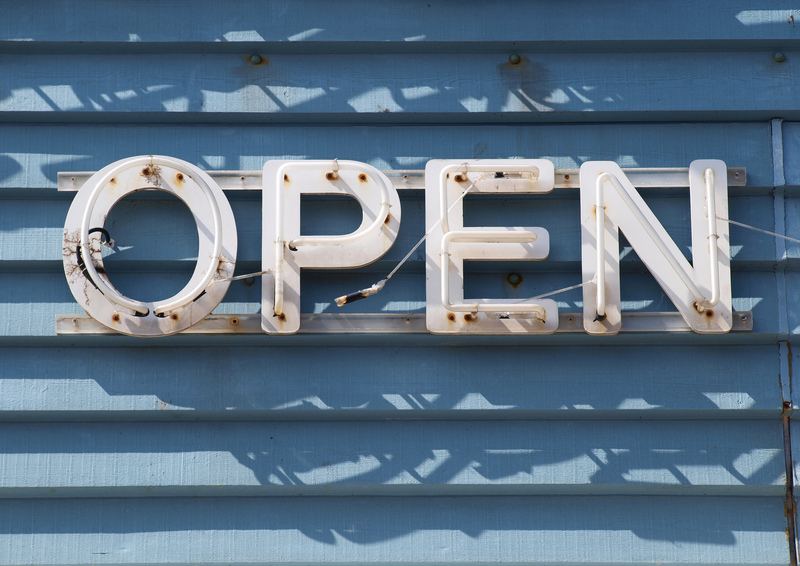 Publications in “hybrid” open access journals will not be supported. The journal must be listed in the Directory of Open Access Journals (DOAJ). “Open” by Auntie P is licensed under CC BY-NC-SA 2.0. 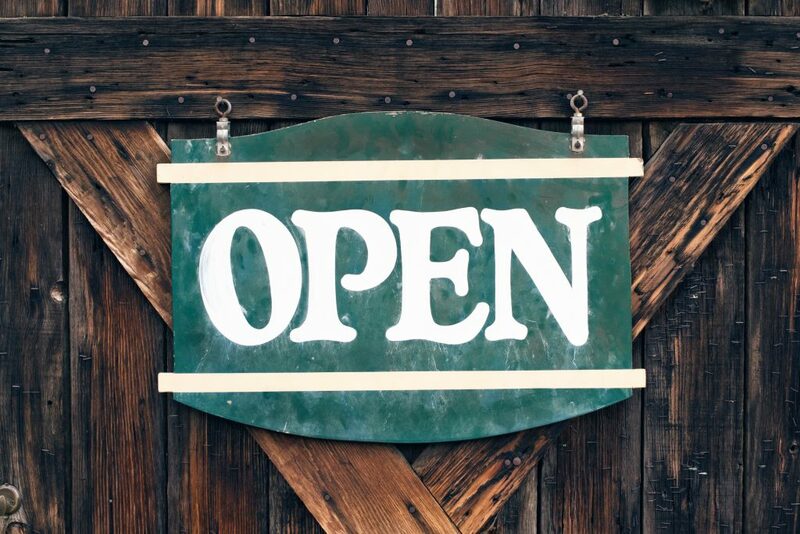 In the fall of 2016 the Libraries launched a pilot Open Access Publishing Fund to support faculty and graduate students who want to publish their research in an open access journal but do not have the money to do so. We have profiled a few of our recipients in past posts on this blog. We are pleased to announce the complete list of 2016-2017 recipients. Congrats to all! Joshua Klugman, Associate Professor of Psychology and Sociology, is one of the latest recipients of the Libraries’ pilot Open Access Publishing Fund, which provides financial support to Temple faculty who publish their research in open access journals. Klugman’s article, “Essential or Expendable Supports? Assessing the Relationship between School Climate and Student Outcomes” was just published by the open access journal Sociological Science. Sociological Science was launched in 2014 by sociologists from Stanford, Harvard, Yale, and other leading universities. The journal aims to get cutting-edge sociological research out in the world as quickly as possible. Klugman’s article contradicts the findings of the influential book, Organizing Schools for Improvement: Lessons from Chicago (2010), which argues that school climate has a significant impact on students’ academic outcomes. Klugman finds that a better school climate does not make much of a difference when it comes to outcomes like test scores and graduation rates. He concludes, however, that it could be that school climate matters, but that it is just very difficult to measure. As a result, Klugman suggests that schools might think twice before spending significant time and resources on climate surveys. To learn more about Professor Klugman’s research, read his recent interview with Temple’s College of Liberal Arts. To learn more about the Libraries’ OA Publishing Fund, click here. The Libraries support Open Access publishing in a number of different ways. Recently, we launched a pilot Open Access Publishing Fund, which provides money to help Temple researchers cover the costs associated with publishing in an Open Access journal. We are happy to announce that our first recipients of the fund come from Laura H. Carnell Professor of Physics Xiaoxing Xi’s research group. You can read their article, “MgB2 ultrathin films fabricated by hybrid physical chemical vapor deposition and ion milling,” published in the most recent issue of APL Materials, here. The authors told us that they wanted to submit their work to APL Materials because it is a highly regarded new journal in the field. In addition, they liked the idea of making their research freely available to people across the globe, especially because MgB2 ultrathin films have many potential uses. Congratulations to all the authors on this innovative research! Be sure to check back with our blog in the future to learn about other recipients of the fund. 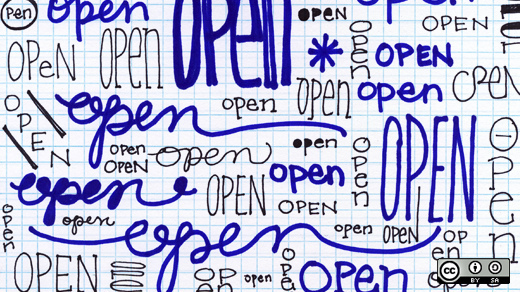 “Teaching Open Source Practices, Version 4.0” by opensource.com is licensed under CC BY-SA 2.0. NOTE: These are the guidelines for the 2016-2017 OA Publishing Fund. To see the new guidelines for 2017-2018, go here. We are excited to announce that the Libraries have established a pilot Open Access Publishing Fund for 2016-2017. The fund is open to all Temple tenured or tenure-track faculty members. Postdoctoral fellows and graduate students may also apply, as long as there is at least one tenured or tenure-track faculty member listed as a co-author on the article. The Libraries’ goal in starting an Open Access Publishing Fund is to promote new forms of scholarly communication. There are a rising number of high-quality open access publishers whose business model depends on the fees they collect from authors (often referred to as article processing charges, or APCs). Authors are increasingly interested in making their work available open access, as it helps them reach new and wider audiences. However, the costs involved can be a deterrent. We hope this Fund will help remove this financial barrier, encouraging authors to experiment with new and innovative publishing models. Over fifty universities across the country currently maintain some kind of Open Access Publishing Fund. Authors with a journal article that has been accepted or is under consideration by an open access publisher are encouraged to apply. Authors simply fill out a brief application with their information, a copy of the article, and a copy of the journal acceptance letter (if available). Funds will be available on a first come, first served basis. The Libraries will aim to make a final decision regarding the application within two weeks’ time. If the request is approved, payment will be made directly to the publisher, upon receipt of an official invoice from the publisher. The Libraries cannot reimburse authors. Applicants must be a Temple University tenured or tenure-track faculty member OR a postdoctoral fellow/graduate student with a tenured or tenure-track faculty member listed as a co-author. Each author may request up to $1,500 total per fiscal year. Fees are pro-rated for multi-authored articles. That is, if more than one author from Temple applies for funding support for the same article, the APC will be divided equally. Co-authors not affiliated with Temple are not supported.